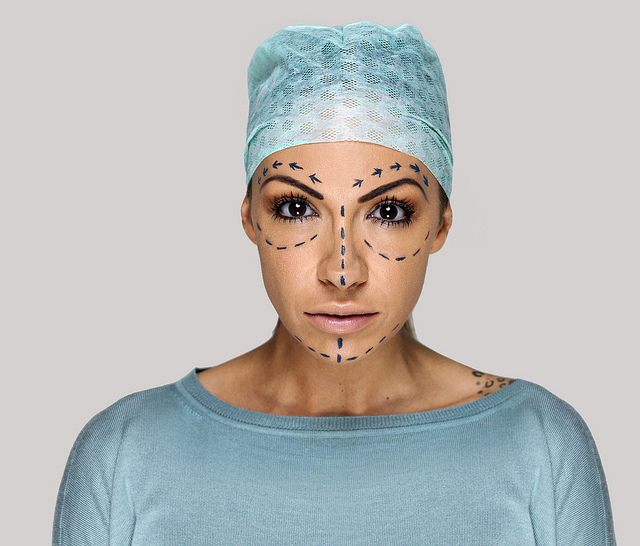 Want to get as many plastic surgery customers as possible? Don’t ignore the internet. Check out this list of online marketing tips to improve your strategy. The plastic surgery industry seems to be growing at a faster rate than ever before, with Statista estimating the global industry’s value will reach $19.49 billion by next year. Though if you’re a smaller business or you’re just new to marketing, it can seem like your business is lost in the crowd. After all, everyone these days has a website and marketing services. But you don’t have to be a plastic surgery marketing genius to take advantage of all of today’s top marketing tools! With a few helpful hints, your plastic surgery business will soon generate more buzz than a dozen wasps’ nests! Here are 8 online marketing tips to help get you started. To rule the marketing world, you’ll need to start small. Before you get ahead of yourself and start investing in PPC campaigns, begin by reevaluating your business. Ask yourself, who is it you’re trying to reach? The plastic surgery industry is pretty ubiquitous after all. You’d do well to corner one specific section of the market and target them with your advertisements. Finding your audience will ultimately guide your entire online marketing strategy. Every blog post, site redesign, and highly-tailored email needs to take aim at your market. Maybe you’re not convinced that online marketing tips can really help your business. You’re only serving a small area, after all, why invest in online marketing instead of traditional advertising? It may be true that you’re only servicing a local area. But evidence suggests that more and more clients are finding businesses through the internet, and that’s unlikely to change. 85 percent of users use the internet to connect with businesses in their area. Therefore, investing in a website, or website redesign, may be a good idea. After all, your website is like your business’ online headquarters. It’s where people can find contact information, service info, and read reviews. Make sure that your website loads quickly, is easy to navigate, and answers the most important questions (‘who are you?’ and ‘what do you do?’) immediately. Most online marketing tips revolve around three little letters: SEO. Short for search engine optimization, SEO is the engine that drives today’s marketing strategies. It’s pertinent that your business ranks on the top page of Google, as many users don’t bother to look past the first page of results. In fact, the lower the ranking — even on the first page — the less likely a user is to click on a website. While SEO is certainly difficult to master, as it changes on a near-constant basis, learning the basics will take you a long way. Read up on the history of Google’s algorithm changes and incorporate tips from the professionals. If your website is your business’ headquarters, your business pages on Facebook, Twitter, etc., are akin to a military base. Let’s take Facebook, for instance. With billions of users, it’s perhaps the easiest way to find customers in your area. While its algorithm is far from perfect, Facebook uses geolocation to show users advertisements and recommended friends. And once someone ‘Likes’ your page, it only becomes easier! Soon, the friends of people who subscribe to your social channels will see your advertisements too, essentially creating a domino effect. You can feasibly reach a massive market through social media without spending much money at all. Reviews are a great way to get the word out about your business and boost your SERPs at the same time. Years ago, businesses relied on word of mouth to generate new clients. While the communication channels may be different, it’s evident that word of mouth is still important. Most new clients will look for reviews or testimonials of your business before enlisting your services. Therefore, dedicate a section of your website to user reviews. The more reviews you generate, the better. If you’re not sure where to start, consider asking some of your most loyal customers to submit a review. Some of your best online marketing is likely going to come straight from your customers’ mouths! Marketing isn’t just a one-way channel anymore. Customers now have more of a say than ever in what ads they see, and which they skip. Today’s customer is more sophisticated than ever, but that doesn’t mean you can’t reach them. Combat the effectiveness of tools like AdBlock by offering something in your ads. Be it information, discount codes, or coupons, your customer should walk away from your ad having gained something. This is known as transactional advertising and can be one of your biggest advantages over the competition if used well. Remember, if a user is seeing your advertisement in today’s digital world, it’s likely by choice. Reward that loyalty and you’re likely to gain a new or repeat client. One of the best ways to increase your search ranking and populate your social channels is by regularly posting strong, original content. This is where a lot of businesses get flustered. They think that they have to be a Pulitzer-winning writer or an Oscar-winning cinematographer to post great blogs or videos. In truth, you already have everything you need. As a plastic surgery expert, you’re privy to information that others simply don’t have yet desperately seek. And creating content doesn’t have to be hard, just write what you know. For instance, you could create a blog post about how to tell if you have termites. Or post a video on how to spot a hidden ant’s nest. The more content you post, the more of an authority you become and the higher your search ranking. Finally, we understand that not all of these online marketing tips are easy to follow. They may even seem intimidating. Above all else, remember to be yourself. Personality-driven advertising is easier for audiences to latch onto and typically feels less stressful to generate. There you have it, eight great online marketing tips to generate traffic for your business. With a bit of practice and a little expertise, you’re going to bring in new customers in no time. 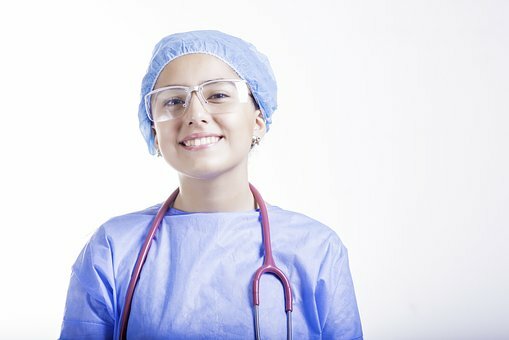 cool tips about plastic surgery marketing. I will use them on my practice’s website.